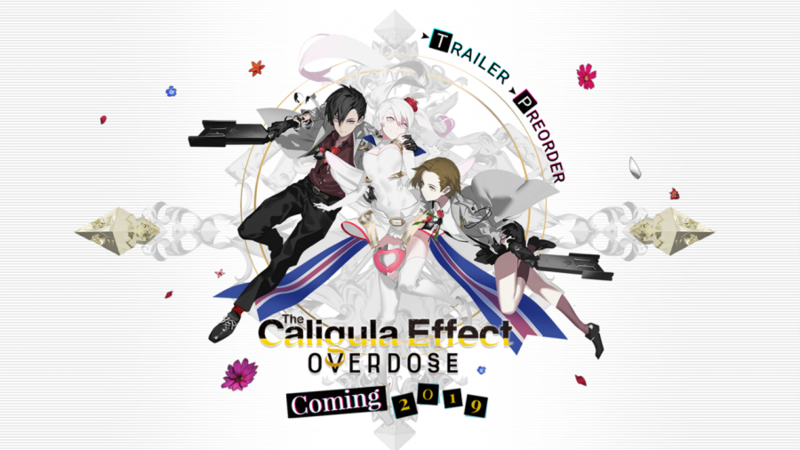 The Caligula Effect: Overdose is coming out on Nintendo Switch, PlayStation 4, and PC in 2019! 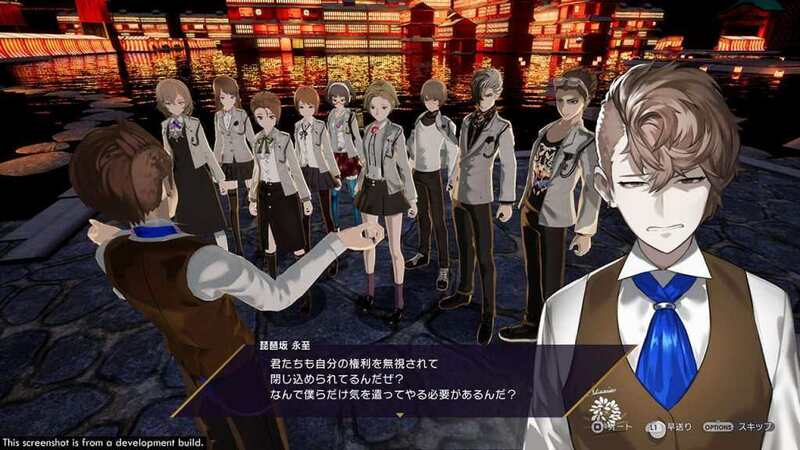 Another school-based JRPG, The Caligula Effect: Overdose, is coming out in 2019 for PC, Nintendo Switch, and PlayStation 4. 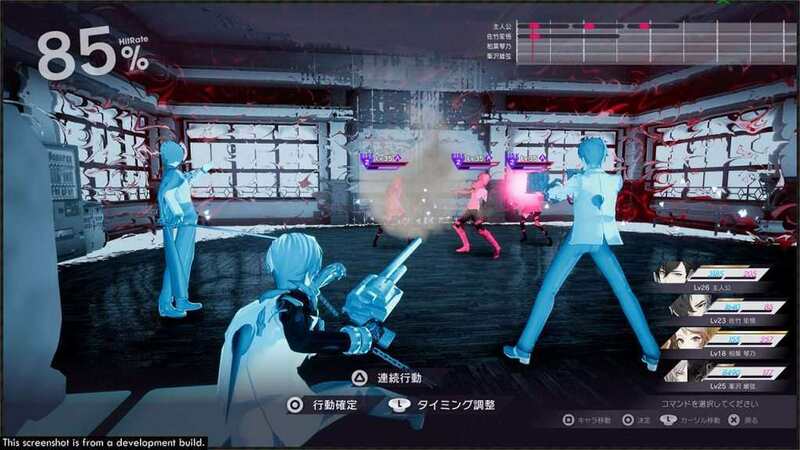 NIS America is glad to announce that the remake of the PlayStation Vita JRPG, The Caligula Effect, is coming to PlayStation 4, PC, and even Nintendo Switch! 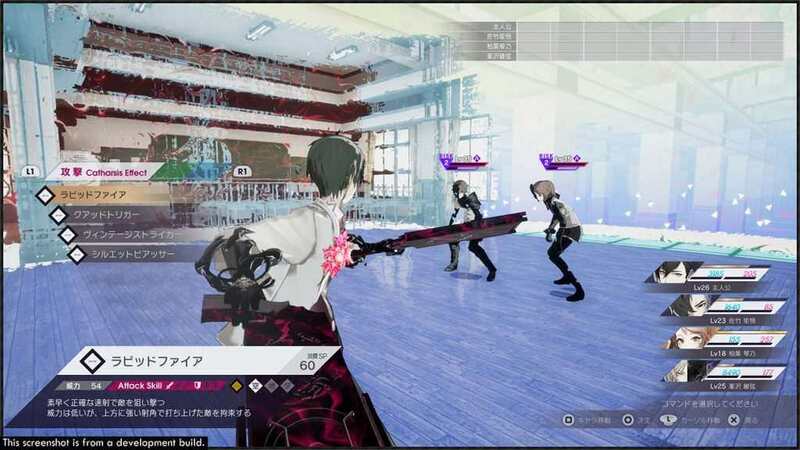 Since this is a remake version, which is also based on Unreal Engine 4, it is now named The Caligula Effect: Overdose. 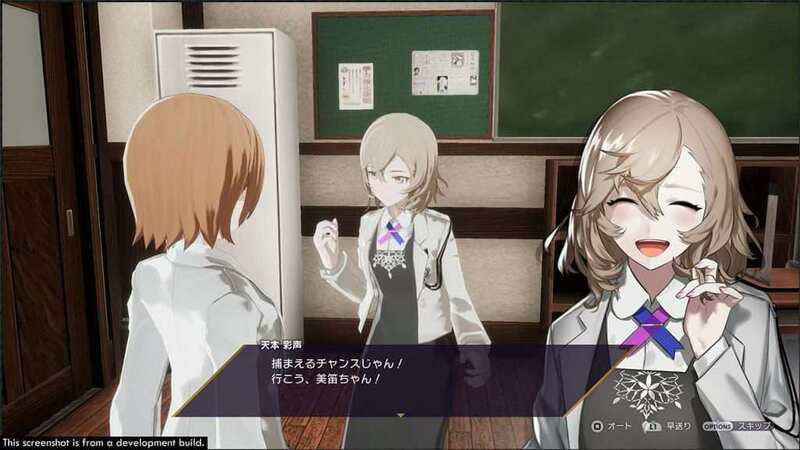 The Caligula Effect: Overdose is filled with new features, new story content, characters, and even a new ending. 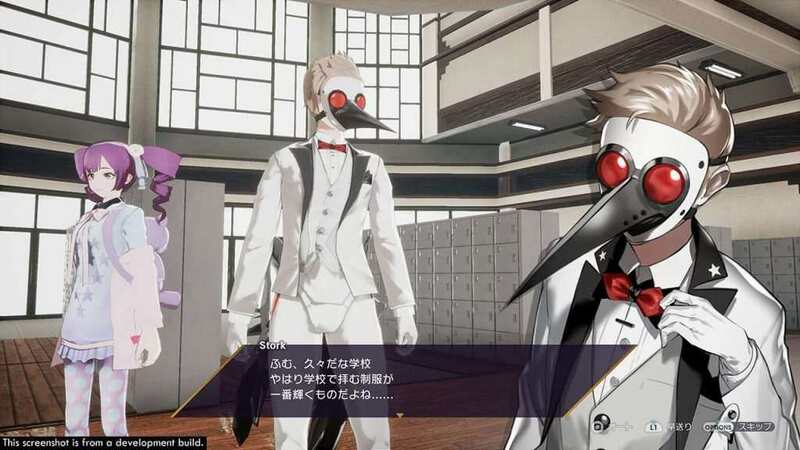 So if you have already played and finished the game on PlayStation Vita, you may want to revisit it on your PlayStation 4, or any platform that you have. 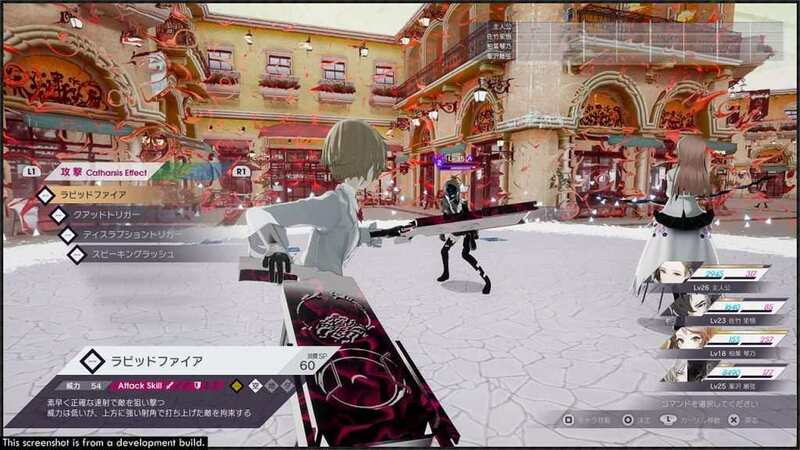 The premise of the game is that you and several more people live in a virtual world called Mobius, an idyllic world that exists to let people forget their pain and problems in real life. 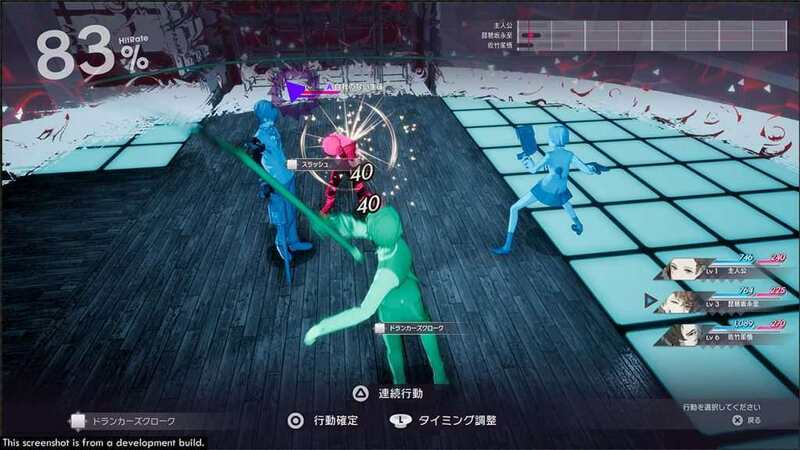 At first, it may look perfect as you relive your high school years and meeting new people, however, it may seem that there is a much darker concept at hand, and you have to create your own rebellion to escape and return to reality. 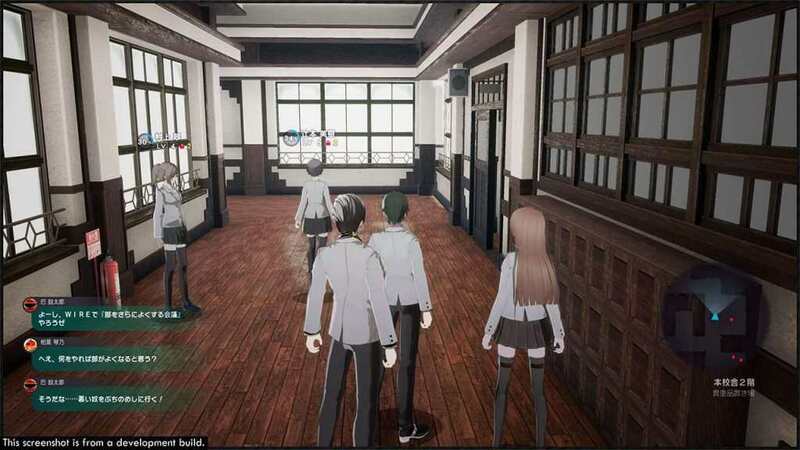 The game will be released in 2019.